A high ranking leader of Ukraine’s Greek Catholic Church has praised Pope Francis’s appeal to raise funds to aid the people of Ukraine who have suffered two years of ongoing conflict. Speaking to Vatican Radio,Bishop Borys Gudziak of Paris, head of External Relations for the Ukrainian Greek Catholic Church, said the collection which will be taken up in churches across Europe on Sunday 24 April, “has great material significance, but even more moral significance. He said the Pope’s decision to appeal for help and for peace in Ukraine is a natural extension of the current Jubilee Year of Mercy and comes on the eve of publication of the papal exhortation wrapping up the Synod on the Family. 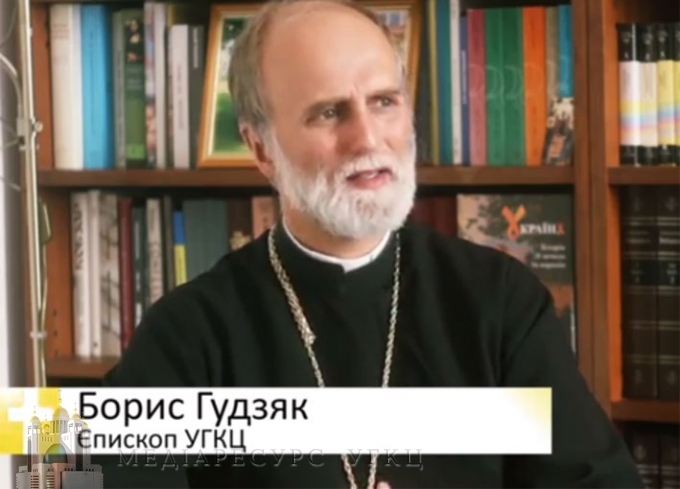 In the interview, Bishop Gudziak says, “officially, ten thousand people have been killed” since the conflict erupted between government forces and pro-Russian separatists two years ago. “Tens of thousands have been maimed or injured: without legs, without arms, without eyes – paralyzed. There are hundreds of thousands of people with post traumatic shock and 2.5 million people had to leave their homes because five million people were directly affected by the war,” he adds. The Greek Catholic prelate applauds the generosity of Ukrainians and the fact that there is no talk of putting refugees in “concentration camps…the people have been absorbed” by local communities. But after two years of what he calls a “hybrid war, which is not [a declared war], a stealth war,” the population, he says, “is exhausted. There’s a lack of medicine, a lack of insulin for diabetics, anesthesia for people who are operated on. Many people are operated without anesthesia in [affected] areas. There are many homeless people. There are people who are losing their minds. They have great psychological trauma.